MyTime is a parents and carers support group that meets at BECIS each Monday during term time. The session begins at 12.45 pm and finishes at 2.45pm. Afternoon tea is provided along with a play session for children under the age of 6 years. MyTime is a source of support, information and links to the community, as well as some down time for parents and carers of children with a chronic health condition or disability. For more information please contact the office on 02 63384453. Working closely with our aboriginal community. 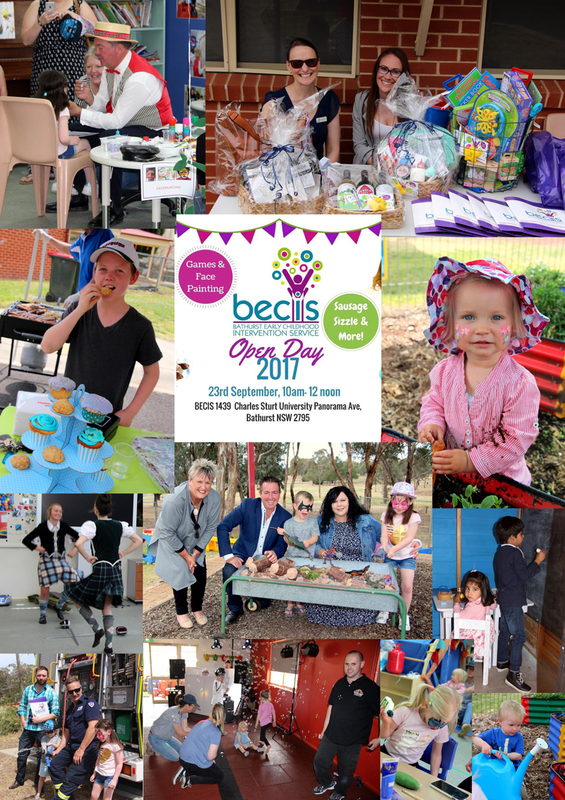 Our very own Therese Inwood has recently been published on the ECIA( Early Childhood Intervention Australia) blog site. 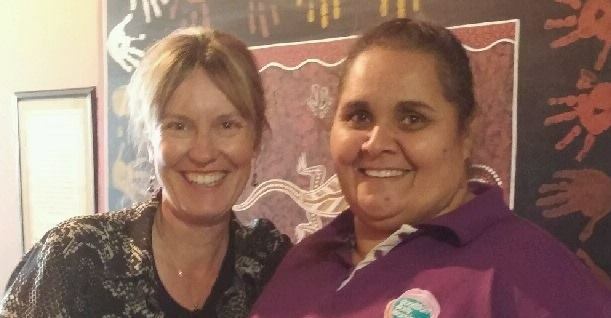 She shares her experiences working closely with the aboriginal community in Bathurst particularly with Aunty Kerrie at Towri Multifunctional Aboriginal Children's Services (MACS).Take some time to read about all their great team work here at the blog spot.